Investigation has revealed that killer of slain activist Shaimaa al-Sabbagh is a police officer from the Central Security Forces, Egypt’s top prosecutor announced on Tuesday. Prosecutor General Hisham Barakat added in a statement that Sabbagh was killed due to sustaining a birdshot wound. The party said she was killed after sustaining birdshot and has accused the Interior Ministry of her killing. Members of the party who staged the protest were also referred to trial for protesting without prior notice, and consequently violating the 2013 protest law, the prosector general said on Tuesday. The prosecution referred the police officer responsible for Sabbagh’s death to trial. 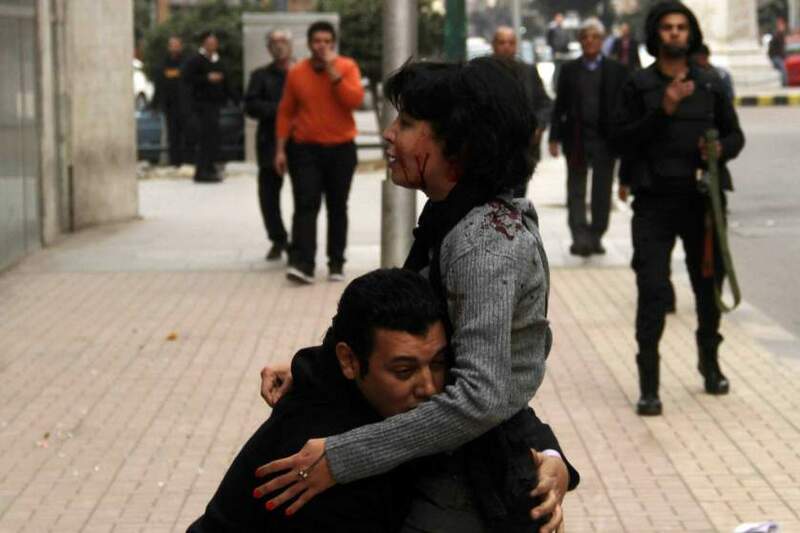 He is accused of committing physical assault which led to the death of Sabbagh as well as injuring other protesters.